You can book the best Phuket conference venue, arrange a first-class line-up of speakers and have every tiny detail organised, but all of that effort is completely worthless if no one shows up. 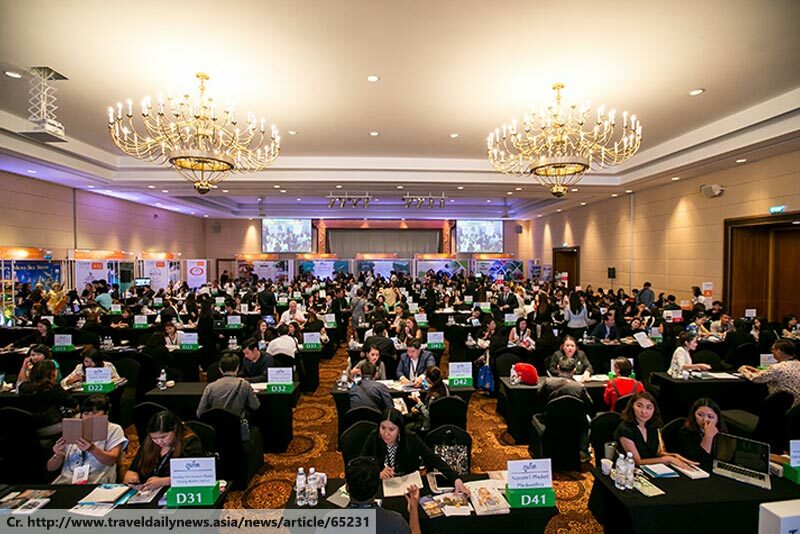 Marketing and promoting your conference is arguably the most important aspect of events planning. We’ve got a few tips about how to get as many people as possible interested in your conference, even if you’re operating on a tight budget. It might seem like a somewhat old-fashioned approach in the age of social media, but studies have repeatedly shown that email marketing achieves a higher conversion rate and return on investment than just about any other method available. Tools like MailChimp and Campaign Monitor make it relatively easy, too. Of course, it’s important to put something interesting and enticing in your email, including updates on your event such as new speaker announcements, and it’s advisable to hire a professional content writer to make the message more effective and impactful. Old media still has its place in the world, particularly when it comes to promotion. However, with journalists increasingly required to produce more and more content is less and less time, it’s important to make it as easy as possible for them to spread the word about your event. Write to only the relevant media outlets, ideally to the specific journalist covering the beat you fall into. Most importantly, include a “news hook” – something recent and interesting that they can lead the story with. Otherwise, the chances are that your press release will be dropped in favour of something with more zing. As I just said, this is the age of social media. Sites like YouTube and Facebook are even beginning to replace Google as the go-to for answering questions, so you should make sure that you’re providing the answer. Don’t just blanket every possible social media, though – you won’t have the time and resources to do all of them well and each has a specific audience. Find the site that’s appropriate for you (or just use Facebook, because everyone uses that). 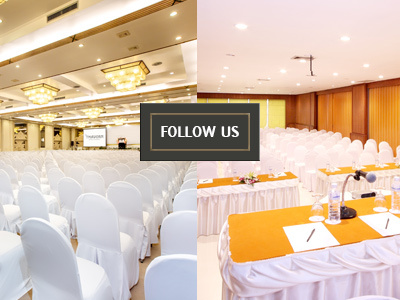 Make sure that you keep details like the dates, contact details and the location of your Phuket conference venue updated and accurate. PaperCrowd is a free online directory of research conferences – effectively, it’s an events calendar of conferences. This puts your event in easy reach of the people who are most likely to be interested in it – those who are working in the same field as you. It saves researchers sifting through endless emails because they can search for events by category. This increases the likelihood of big hitters in your field showing up at the Phuket conference venue you have booked.